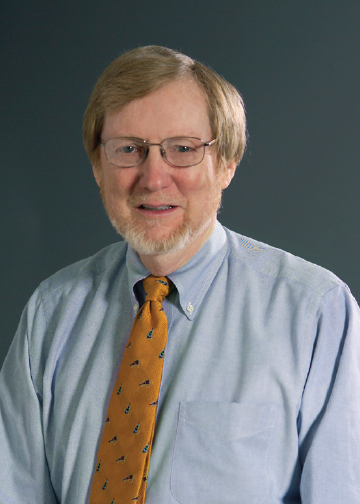 Dr. James Kane is board certified in internal medicine and cardiovascular disease. He attended Hendrix College in his native Conway, Arkansas, before studying at the University of Arkansas for Medical Sciences. He graduated with honors as a Doctor of Medicine in 1966. Dr. Kane completed his internship, residency and fellowship at the University of Arkansas Medical Center, where he eventually became an associate professor of medicine. Prior to joining Arkansas Heart Hospital Clinic, he worked as staff cardiologist at Little Rock Veterans Administration Hospital. Dr. Kane has accrued hundreds of hours of continuing education, and his work has appeared in more than 50 medical publications.